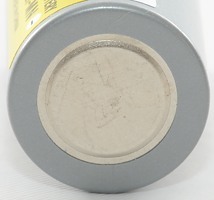 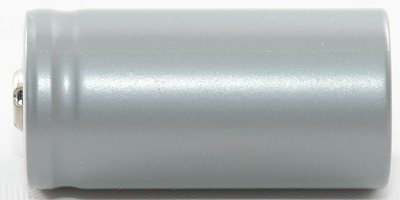 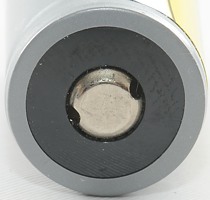 A IMR battery in CR123 size. 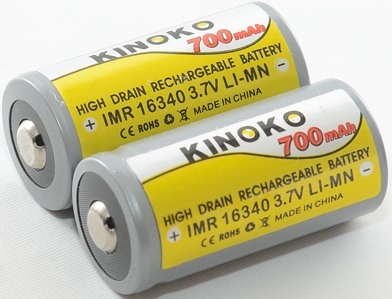 These batteries can deliver about 3A, this is a lot of current for this battery size. 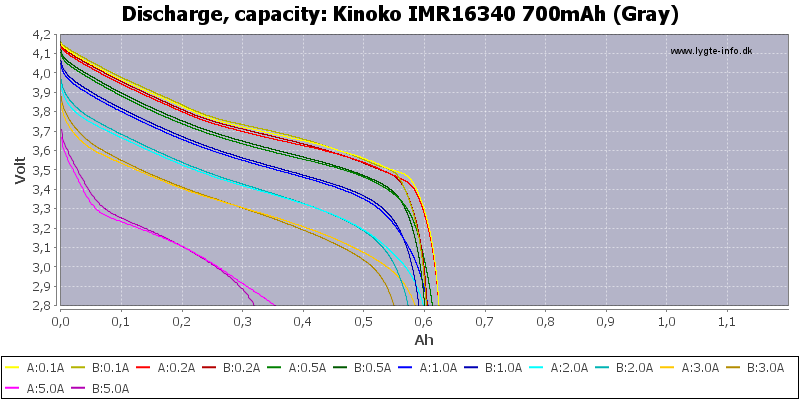 The capacity is not matched (They seldom are for 16340). 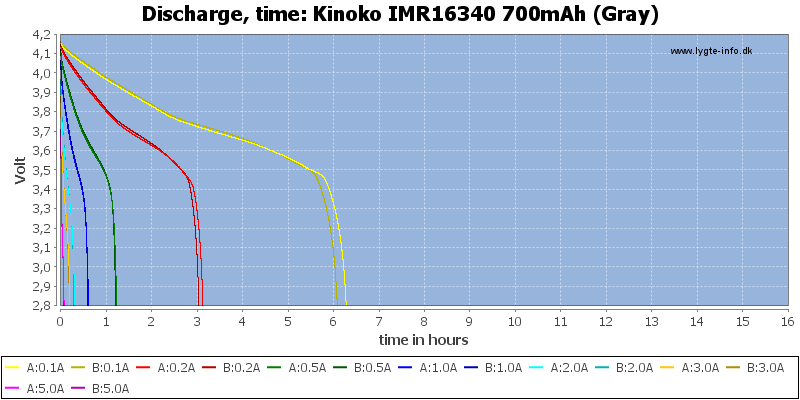 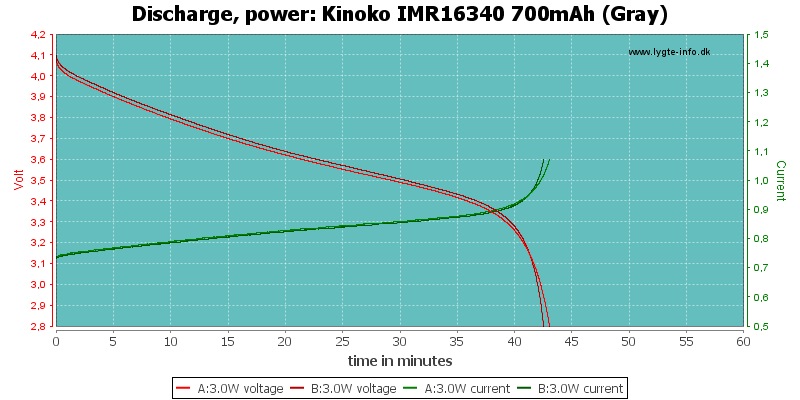 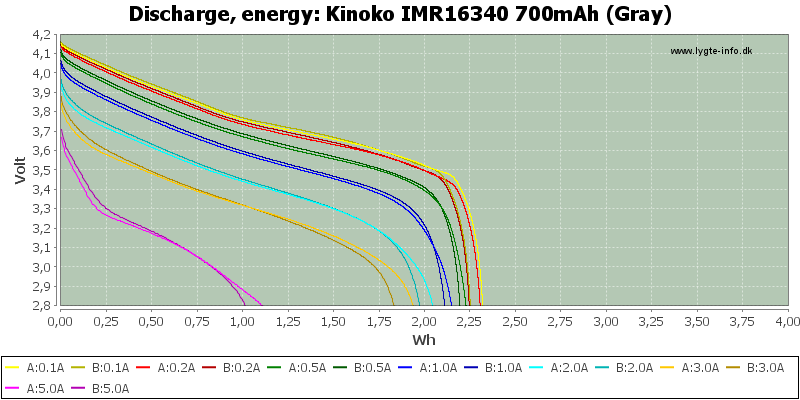 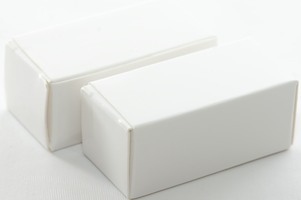 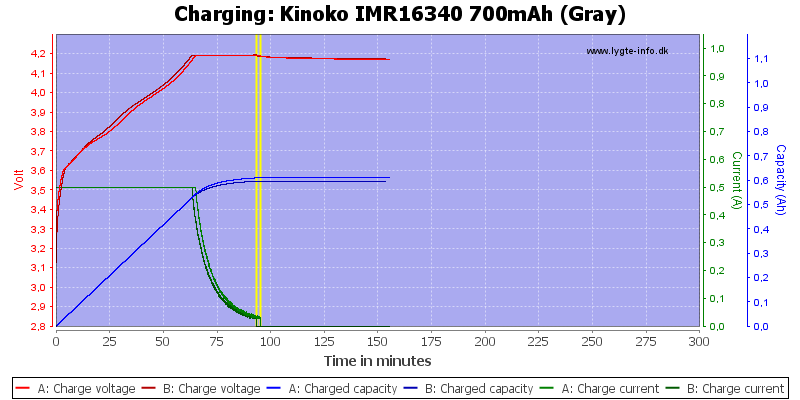 The performance is as expected for a IMR cell. 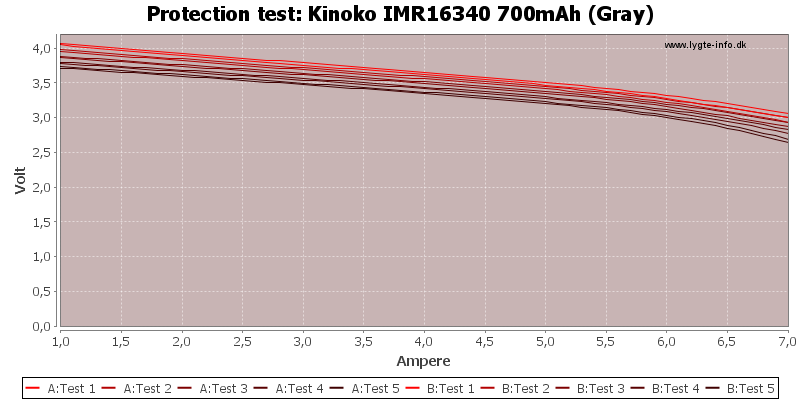 I will rate these batteries as acceptable. 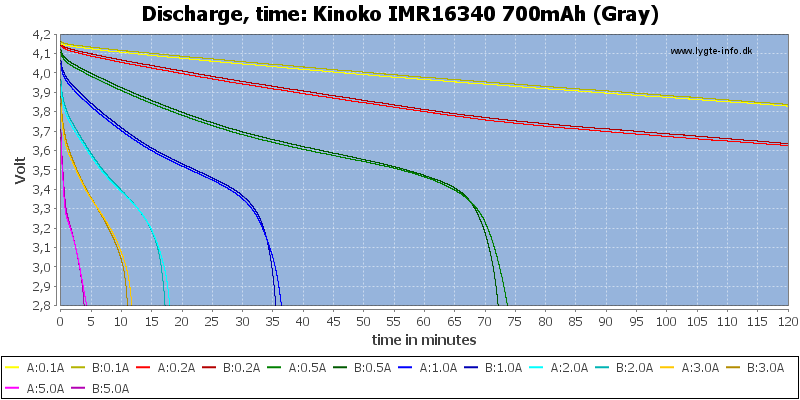 The difference between the cells means that it is best to avoid using the cells in series.